ICI Pakistan Limited is proud to announce the launch of Repavar, a premium cosmeceutical brand manufactured by Spanish healthcare giant Ferrer. 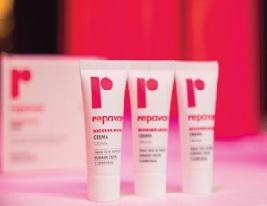 Repavar revitalises natural beauty by restoring radiance and youthfulness to skin. The range is divided into two main categories: The Pink Revitalise Range and the Blue Atopic range. The Pink Revitalise range offers cosmetic beauty products for skin care incorporating natural ingredients such as rosehip oil and vitamin C, while the Blue Atopic range serves as an innovative and comprehensive complement in the treatment of atopic dermatitis. The grand launch of Repavar was held at The Marquee, Pearl Continental Hotel on Friday, November 4, 2016. 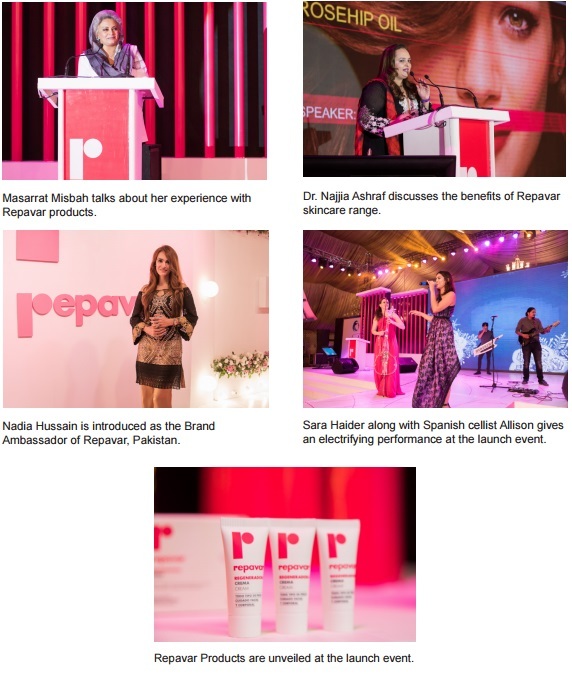 The event ceremony was emceed by Ayesha Omar, and the iconic Nadia Hussain was introduced as the brand ambassador for Repavar. 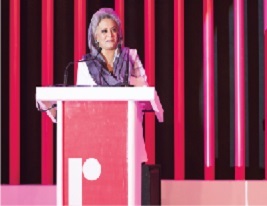 Asif Jooma, Chief Executive ICI Pakistan Limited welcomed the audience to the launch, underlining the significance of the event as ICI Pakistan Limited’s first step into the skincare industry. 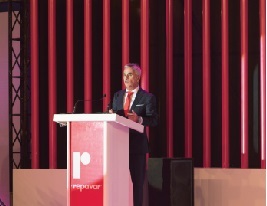 The Repavar brand story was presented by Eduardo Yanovsky of Ferrer, Spain, while dermatology industry experts Masarrat Misbah and Dr Najjia Ashraf were also invited to give insightful talks. Delightful performances by an international ballet company and well-known pop singer Sara Haider entertained the audience. 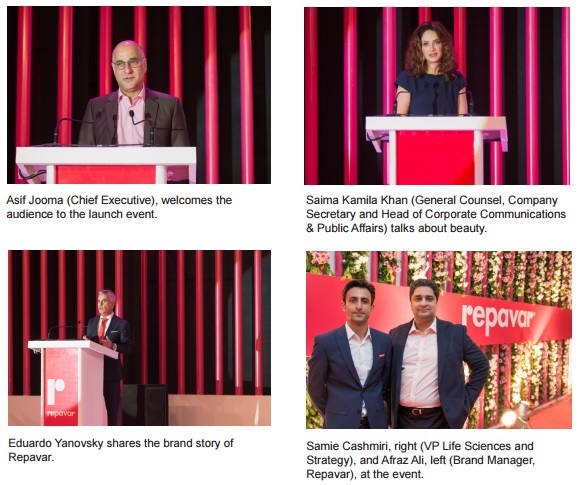 As shared by Asif Jooma at the event, the launch of Repavar marks ICI Pakistan Limited’s entry into the skincare industry and brings a new dimension to the Company’s Life Sciences Business’s vision of Improving Lives. 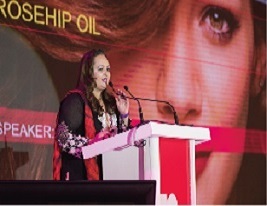 ICI Pakistan Limited already enjoys a strong partnership with Ferrer, having previously launched several breakthrough healthcare solutions by Ferrer in Pakistan, including Ovaza, a high quality omega 3 supplement which is vital to skin and hair nourishment, as well as Omega for Her, an Omega 3 supplement tailored to suit the specific nutritional needs of women. 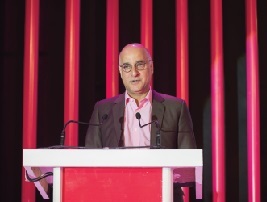 Going forward, the Company plans to introduce more innovative and exciting skincare products to strengthen its foothold in the skincare and beauty industry. ICI Pakistan Limited thus remains focused on delivering its brand promise of Cultivating Growth and constantly expanding its horizons. the audience to the launch event. Manager, Repavar), at the event. Brand Ambassador of Repavar, Pakistan. 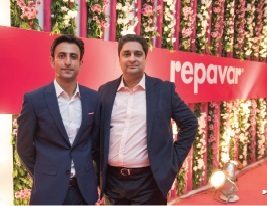 Repavar Products are unveiled at the launch event.